The Journeys of my Beating Heart: Are you tired? I am. This is what I've concluded over the past years: No matter how much I sleep the night before, I will always end up getting tired towards the end of school day. Maybe that's caused by the "hectic" schedule in school, or just getting overly stressed over assignments and stuff happening in my personal life. I can't think properly when I'm on the verge of dozing off. I always say things that I'm not supposed to when I'm tired, which normally ends up with me waking up in the morning thinking " Oh crap. What the heck was I thinking last night...?" Ask my friends... they know I'm guilty of that hahaha. Trust them to keep my secrets secret. Hey what I'm trying to say is , if you're tired, stop whatever you're doing at the moment and go take a power nap ( around 15-20 minutes). Whether you are feeling tired physically or mentally. Or both. Wake up to a clearer and brighter mind.. and maybe even solutions to solve your problems. 20% of all fatal road accidents involve driver fatigue, and even shocking...37% of drivers have fallen asleep at least once while driving. 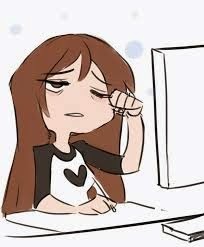 Dear person staring at their computer/phone/ etc.. are you feeling sleepy? If you are, take a break as soon as possible:) Everything's better when you're not tired, and I do care. Sometimes, like yesterday, I just find myself taking random naps because I just get hit with tiredness! Yup, I'm definitely tired, too! I've been up since 5 a.m., ugh... but I'm getting used to it! 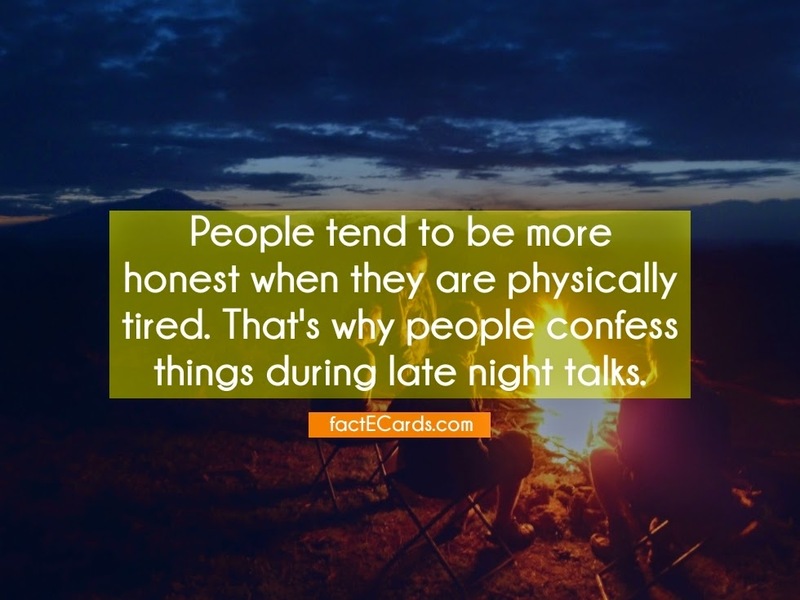 I'm guilty of spilling all my secrets to friends at night, too. I've always wondered why that is, and now I know! Aww poor you 5am! :/ It's great that you're getting used to that, I would never be able to get up at 5 everyday..